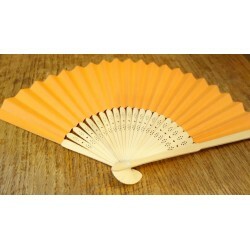 Fan Favours. 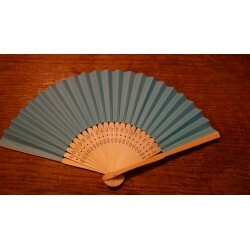 Plastic fans, wooden fans, colored and simple fans. 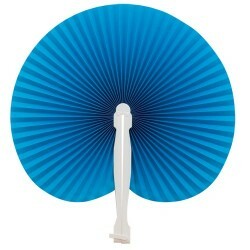 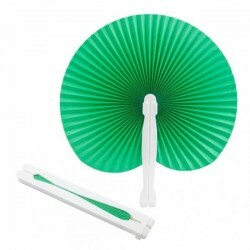 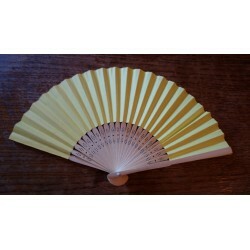 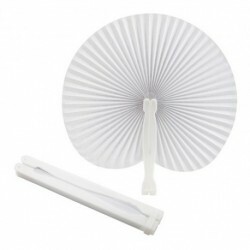 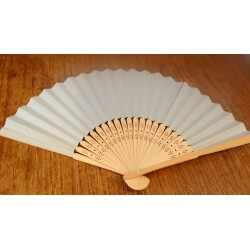 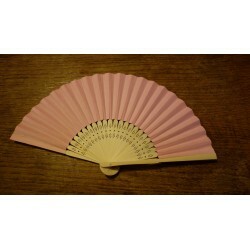 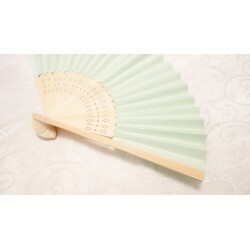 There is a wide range of fans, and they are very good as favours especially during summer time.